What Does a Steel Fabrication Company Produce? In almost every environment, steel and metal play major roles in our everyday lives. Whether it’s your appliances and light fixtures or the chairs you sit in and cars you drive, steel and metal can be found everywhere. To then understand what exactly a steel fabrication company produces and how it relates to your everyday life, start with the process of raw materials and how they are fabricated into common products. For example, the panels that frame out your car were made through a custom metal fabrication process prior to ending up on the assembly line. That process includes metal laser cutting, metal forming it into the desired shape, welding any separate parts together, and then adding in any punching that’s needed for holes, or shearing the metal to trim any excess on the edges. Many everyday items are manufactured using steel fabrication, like canned goods, door knobs and handles, locks, silverware, hinges, and appliances. So then what does a steel fabrication company like Mid-Atlantic Steel Fabrication actually produce? The products we make the most are stairs, railings, fences and property gates, entrance gates, door pulls and hinges, wrought-iron home accents, and horse stalls. We particularly enjoy the custom design aspect that comes with these types of project requests. Our steel fabrication capabilities run across quite a wide spectrum. From single-part projects to higher-volume production runs, we find that no job is too big or too small. We can handle a wide range of materials, including metal fabrication projects that require the integration of wood components and accents, high-volume laser cutting services, and decorative metal fabrication, like stair railing hardware. 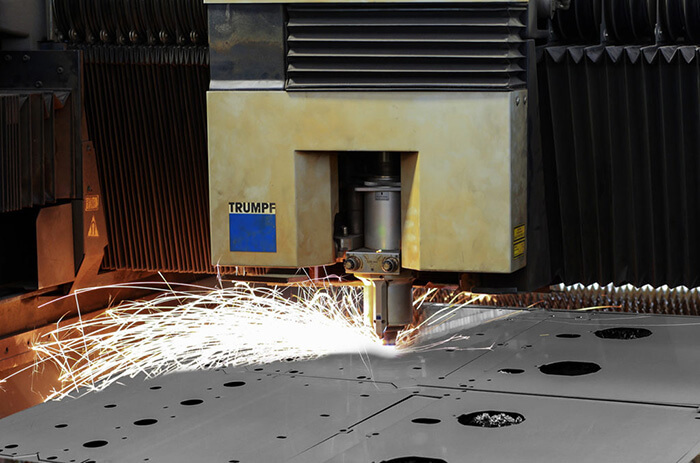 With our laser cutting and custom steel fabrication, we can provide accurate parts with short lead times. We even offer a 3-D CAD design service to support the design of your custom metal fabrication. 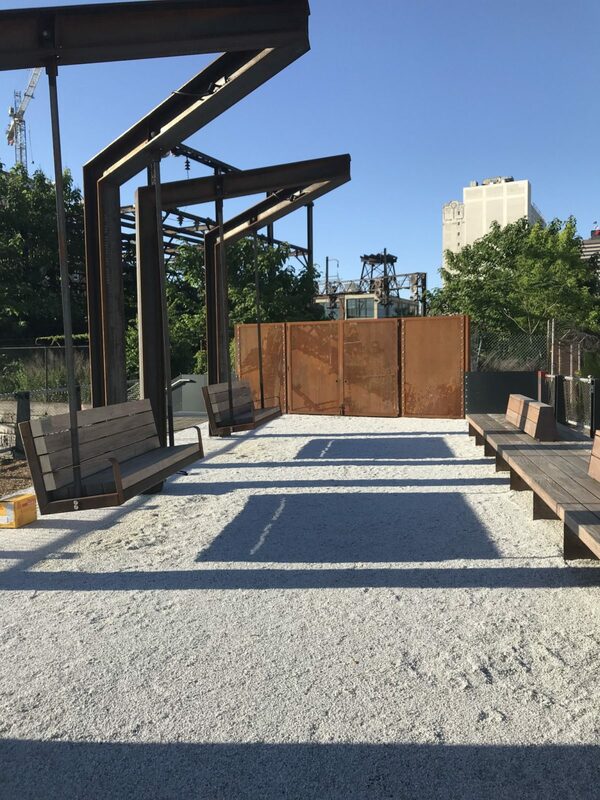 At Mid-Atlantic Steel Fabrication, we specialize in a variety of steel fabrication processes for what our customers across a vast range of industries need. From simple components to complex parts and products, we can work with many different types of metals, including steel, stainless steel, aluminum, and copper. 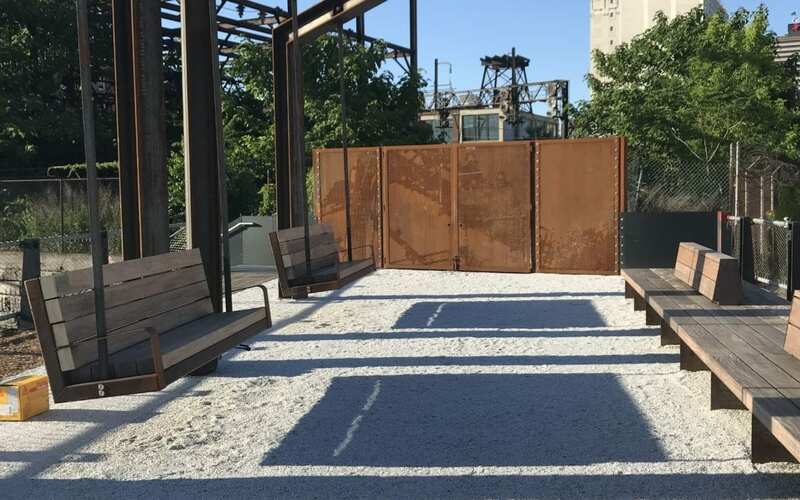 To learn more about the type of work we can produce for you, visit our custom steel fabrication services page today. STARTING A PROJECT? LET US HELP!